Join us at the Boerne Handmade Market and make something special in the DIY Area by Pop Shop America. We love teaching and getting crafty with you! It does not cost anything to join in on the crafting fun and you get to walk away with some awesome handmade creations. Come make your own Sun Print Photography, Animal Masks, and Terrariums! These crafts are suitable and enjoyable for any age. Sun Print Photography is one of the oldest and most basic types of photo techniques that results in a beautiful blue cyanotype-like hues. We will place lots of cool objects like toys, flowers, and feathers directly on top of special sun print photo paper and then let the sun do the rest of the work! Shrinky Dinks are so fun to make and watching them shrink down to size is even more fun! We will show you many techniques to make super awesome shrinky dinks. We will make some stencils and tracings of cool shapes for you or you can free hand! You can make keychains, jewelry, buttons, cufflinks, and pendants for necklaces! 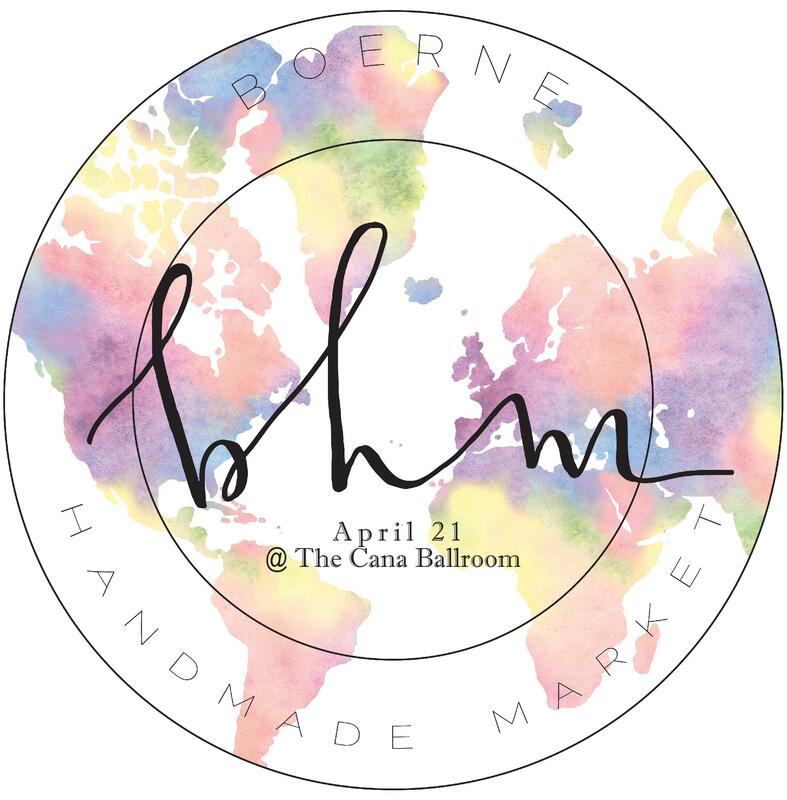 The Boerne Handmade Market is a one day, unique indoor/outdoor shopping event held in the heart of Boerne at the beautiful Cana Ballroom. Shop specialty items from 80+ hand selected local artisans. You will find everything from hand sewn creations, stationary, handmade soap, woodwork, children’s items, and more! Along with the DIY area, you will also find live music and coffee shop!